It’s cloudy and rainy here today. The other day the weather was exactly the same. Then at some point it cleared up. My gratitude for the day was that the sun shone in my vision. I realised then, the sun is always shining. The sun is ever-present. It’s me who isn’t always aware of it. 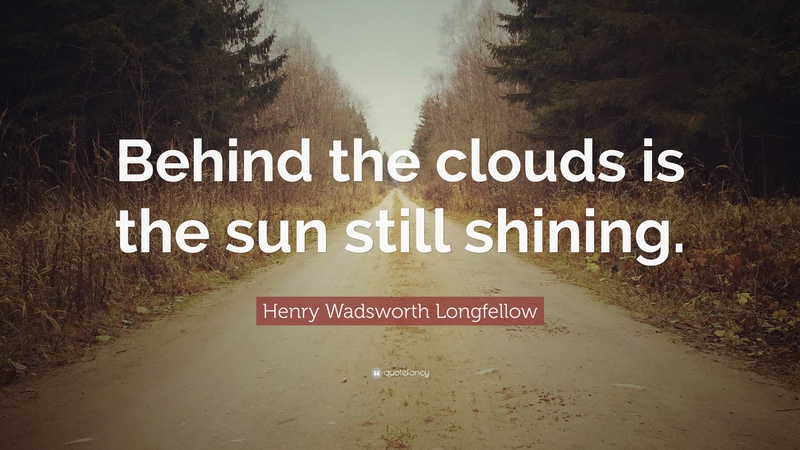 My inability to see the sun, or rather, the fact that the sun is concealed by clouds, doesn’t mean it isn’t there. It just means that I can’t see it. One Ten. The sun is always present. I have a little vision of the sun I can use if on any particular day (or night) the sunshine seems not all that evident. I close my eyes and recall being maybe 7 years old swinging on a swing under a big tree and as I swung the flicker of sunlight touched me as I passed through the many shadows and spots of sunlight under the tree’s branches. Eyes closed but I saw it and felt it. I remember that so vividly and was momentarily at least, unaware of anything bad. So now I can close my eyes and feel and see that the sun is here.